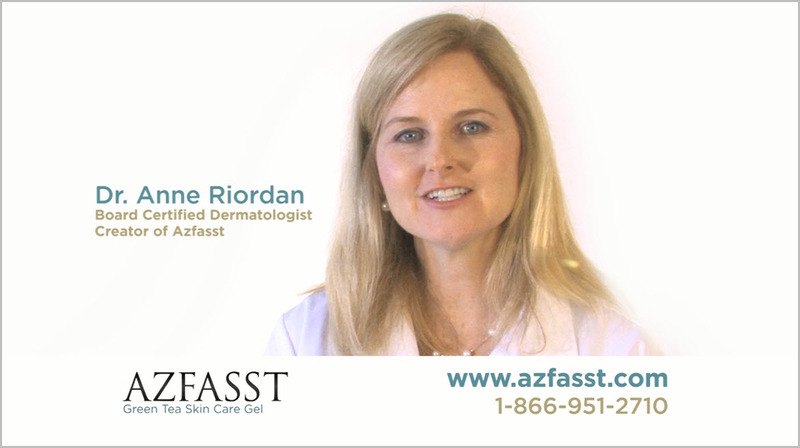 View the videos below featuring Dr. Anne Riordan, dermatologist and creator of Azfasst products. 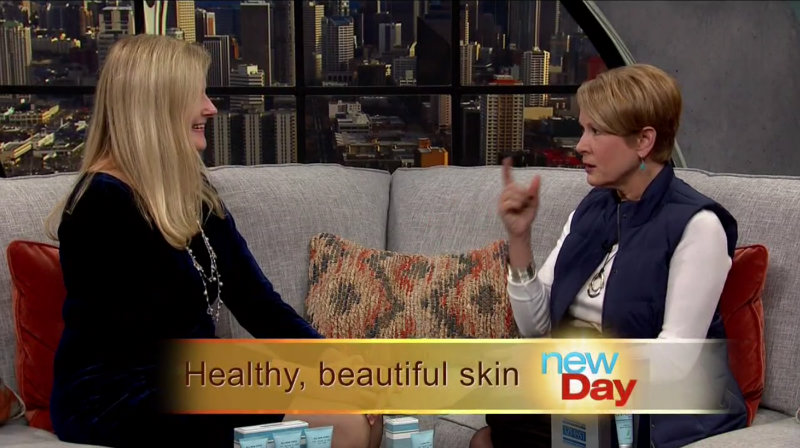 Dr. Anne Riordan explains how a unique, three-step skincare system can be a powerful ally to aging gracefully. Azfasst works to smooth out wrinkles, erase dark spots and more on the face, neck and even the hands! Watch the video here. 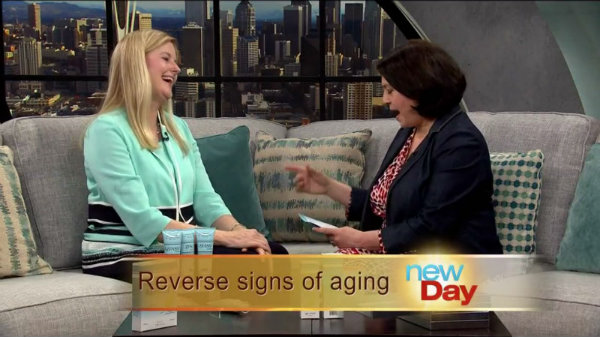 Dr. Anne Riordan explains how adding the right skin care regimen with good nutrition and proper sleep can really help reverse the signs of aging. Azfasst's three-step system is especially effective! Watch the video here. Azfasst skincare products give you healthier, more beautiful looking skin in just days. Watch the video here. 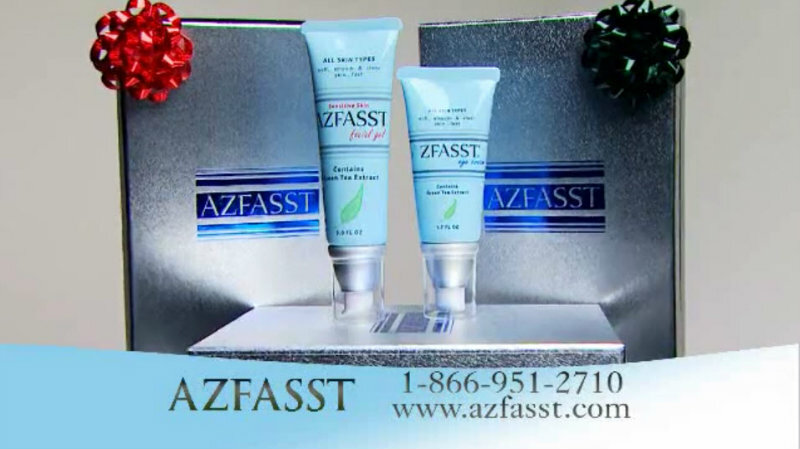 Azfasst skincare products give you clearer, smoother, softer looking skin in just days. Watch the video here. 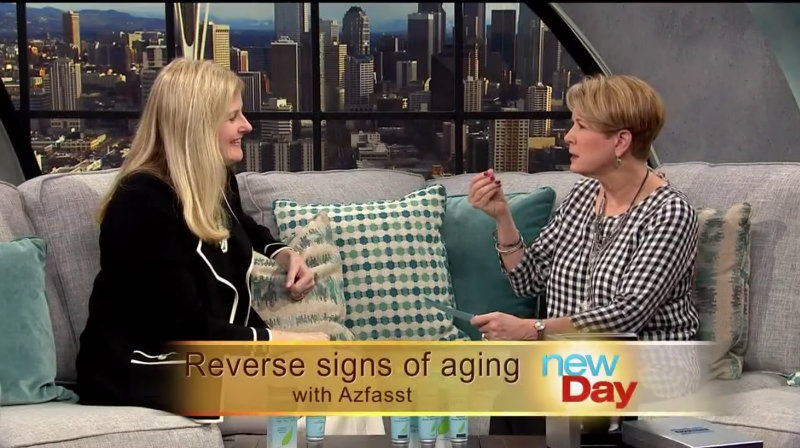 Dermatologist Dr. Anne Riordan, creator of Azfasst, shared how the skincare system can help reduce crow's feet, sunspots, lip lines and more. It can also help take years off the hands. Watch the video here. 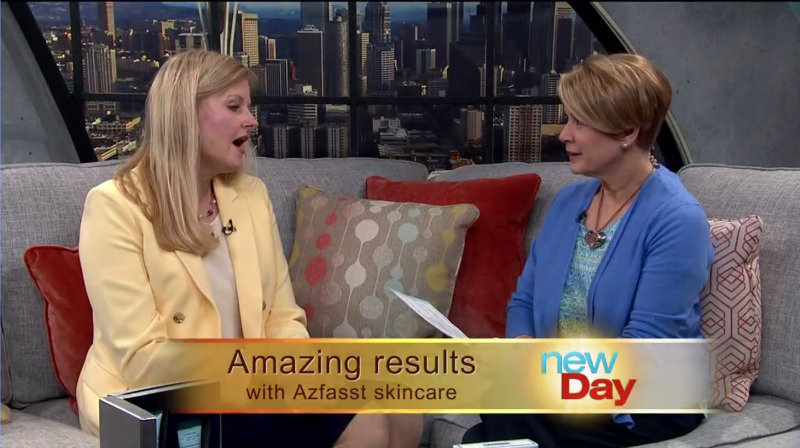 Dr. Anne Riordan speaks about the Azfasst skin care line. Watch the video here. 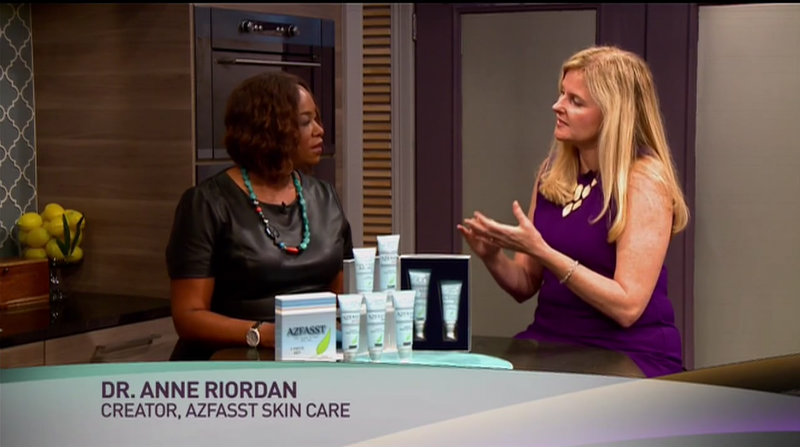 Dr. Anne Riordan, dermatologist and Azfasst developer, shares some of Azfasst's great skin products for moms. Watch the video here. 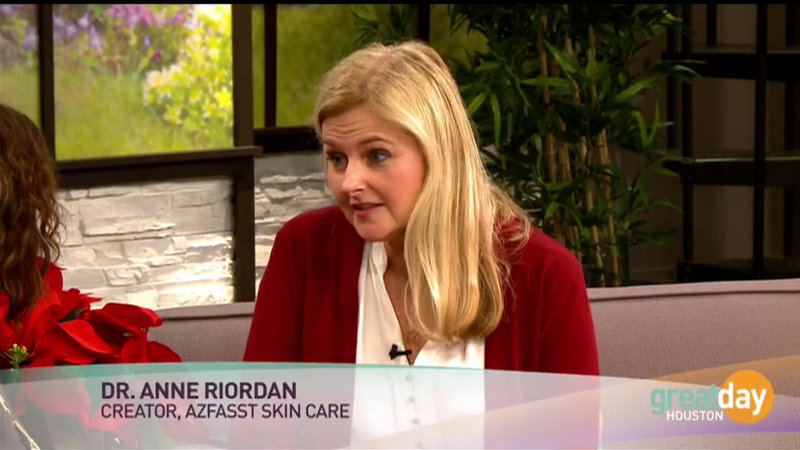 Dr. Anne Riordan, board certified dermatologist and Azfasst creator, announces two additions to the Azfasst Skin Care product line that are available in a holiday gift set. The Eye Cream and Facial Gel for Sensitive Skin join the Cleanser, Moisturizer, and Facial Gel. Watch the video here. 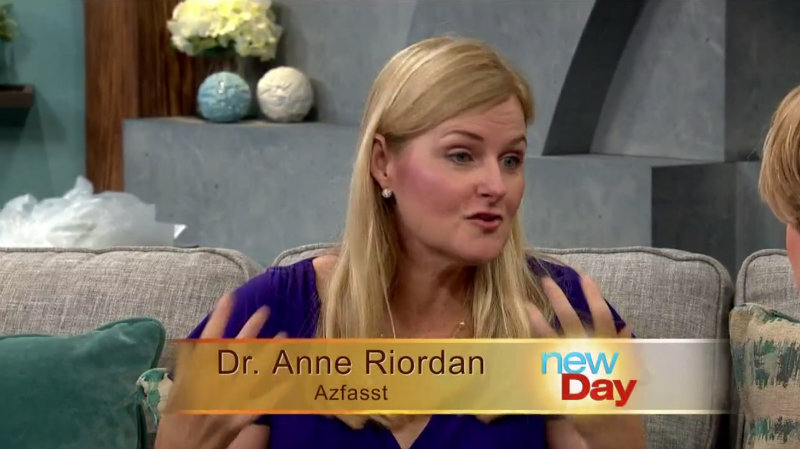 Dermatologist, Dr. Anne Riordan, speaks about Azfasst's green tea skin care products. Watch the video here.